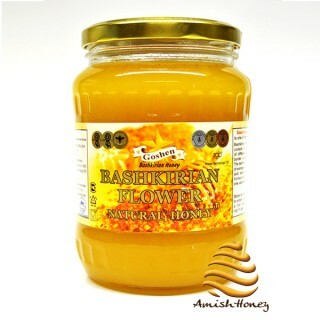 Natural raw, unheated Manuka Multi Floral is produced to ensure maximum quality and flavor. 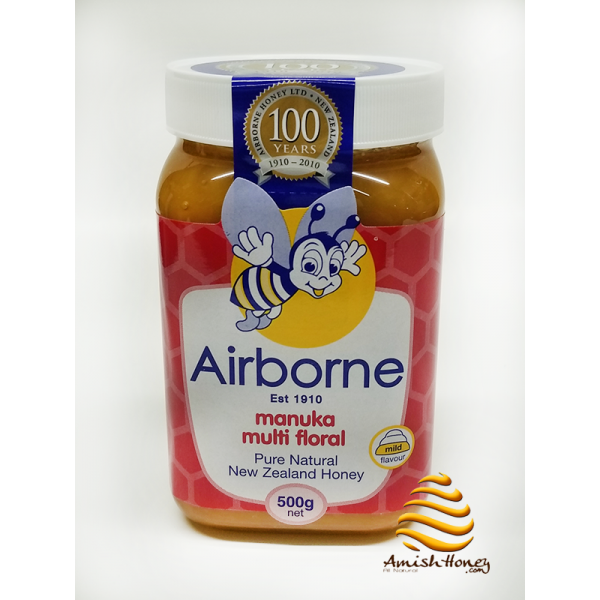 One particular attribute of Manuka is its antibacterial property. It has been tested against different species of bacteria and found to neutralize them making it ideal for use in a topical wound dressing. 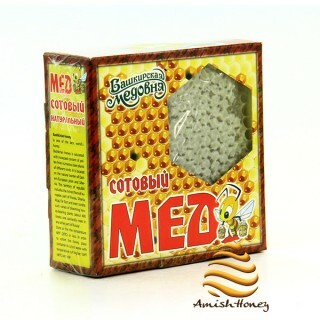 It is crucial to note that there has been no clinical evidence that shows a benefit from this activity once ingested. 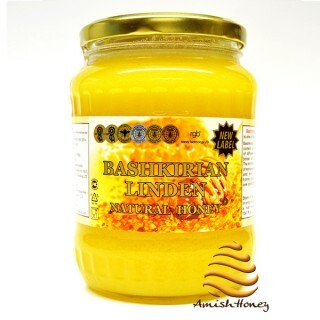 The excellent taste and other nutritional benefits like antioxidant property of Honey make it an ideal component of food every household should have on their kitchen shelve. It is also effortless to store.